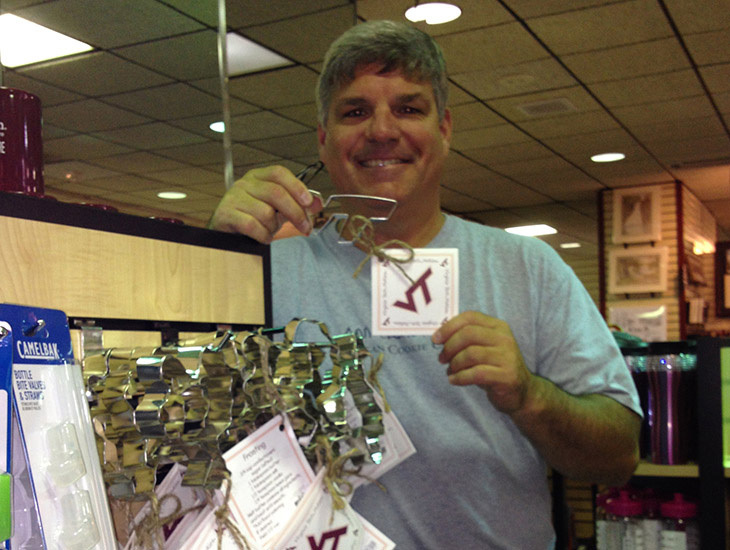 Ann Clark, Ltd. CEO Ben Clark recently took his daughter to school at Virginia Tech and found some great Hokie cookie cutters during his visit to the bookstore to purchase a Virginia Tech "Dad" T-shirt. When folks visit our factory at Vermont-based Ann Clark they are usually impressed to see a shelf filled with leftover recipe cards featuring the logos of many of the major universities from around the country. Our custom cookie cutter segment can turn most college or corporate logos for that matter into a cookie cutter to be used as part of a unique and fun promotion. Fans love college mascot or logo cookie cutter shapes to make game day party treats and to give as gifts. Ann Clark is the largest cookie cutter manufacturer in the USA. If you buy a cookie cutter most likely it was made by us or by a factory in China. We can make more than 2,000 shapes and we stock some 600 shapes in our warehouse. 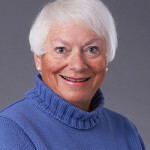 Visit our Web site at www.annclarkcookiecutters.com. Do the right thing and buy American-made products.